Although 18% of US children are living with some type of disability, accessible sports and recreational programs are limited. Most often, children with severe physical disabilities are excluded from these programs completely. 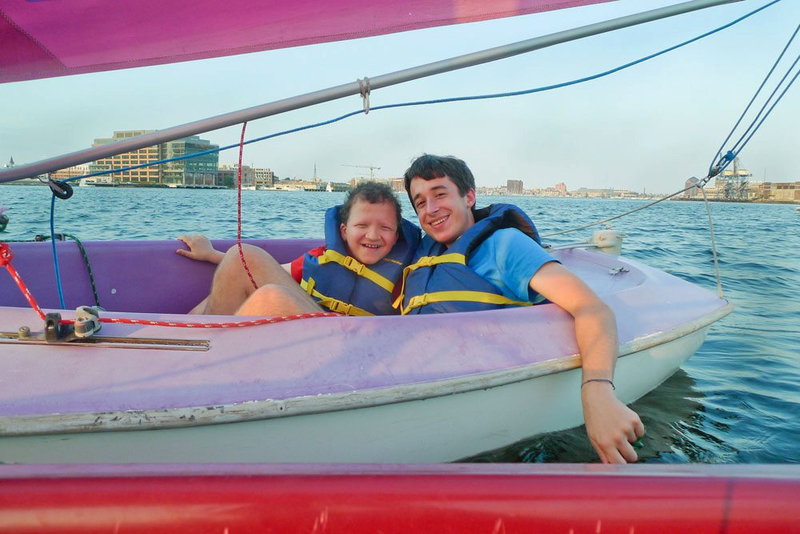 The Lollipop Kids Foundation, in collaboration with the Downtown Sailing Center, has developed a summer accessible sailing program which proves that “sailing is for everyone”, regardless of ability. 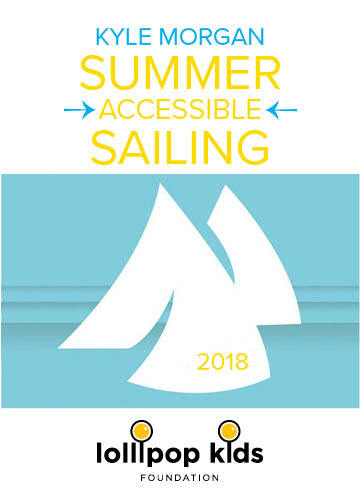 Accessible sailing, when used as a form of therapeutic recreation, provides a unique setting in which multiple therapeutic modalities are addressed and employed simultaneously. 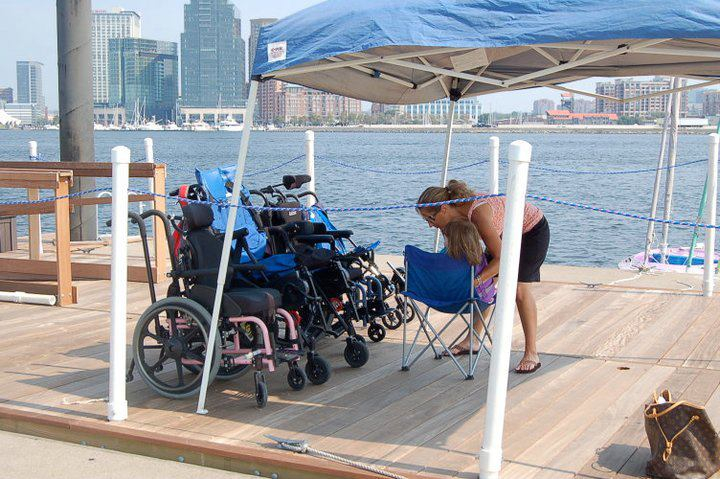 Accessible sailing enhances coordination, balance, communication, comprehension and visual stimulation. 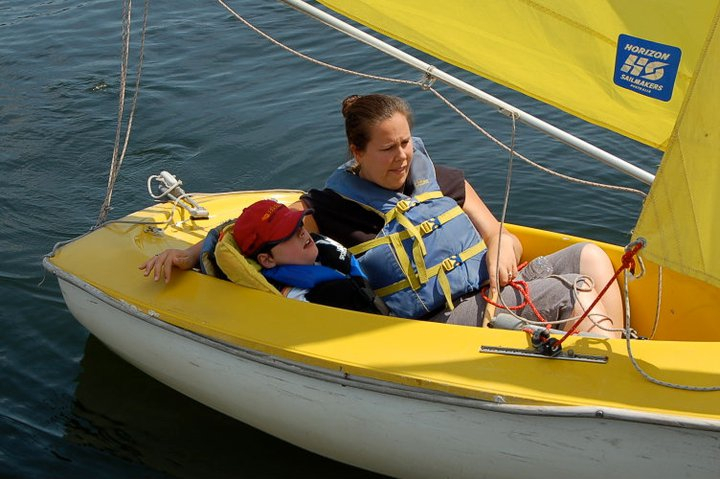 Children with limited ability to sit still or concentrate are visibly calmer, relaxed and focused while sailing. 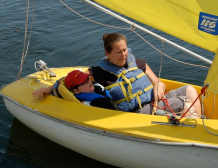 Accessible sailing also builds confidence and self-esteem, prevents social isolation, increases muscular strength and flexibility, improves cardiovascular functioning and enhances the child’s overall well-being. 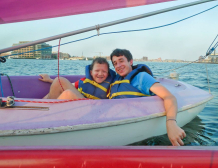 This program uniquely incorporates modifications needed to welcome children with disabilities, even children with the most profound physical limitations.